Think beyond the website template Header set Expires "Wed, 15 Apr 2020 20:00:00 GMT" Header set Cache-Control "public"
So often when talking about a new website I am asked what sort of templates I use. The answer is I don't and I now know why. As a favour for someone the other day, I offered to look out a template they could use. Wow, what a soul destroying process that is. 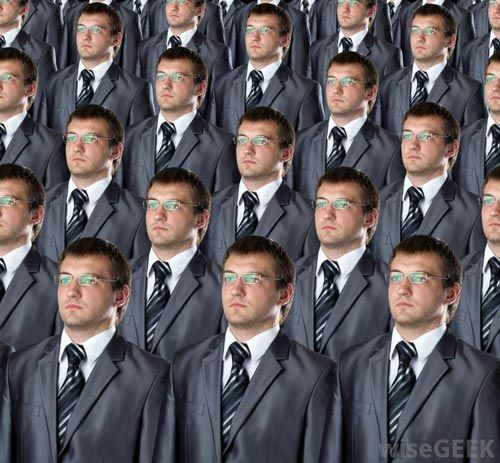 Hundreds and hundreds of them and they all look the same. Ok, different pictures and colours but otherwise all very similar. Quite frankly an immense waste of time as far as I'm concerned. In that same time I could have the basics of a whole new, unique design put together. It will be different from all those hundreds of templates and will have the future flexibility to do what you want without being limited by the scope of a bought in template. If you're considering a new website getting it designed an produced as a bespoke website doesn't need to cost as much as you are probably thinking. More to the point it will last you and be adaptable to your future needs.